Pest control is very important and crucial in any home and workplace. Pests can carry harmful bacteria that can contaminate food and cause illness. It’s important to us that as well as protecting our customers from pests, that we help to prevent and eliminate pests in the most ethical of ways to ensure the health and safety of others and the environment. Here are 5 ethical ways to deal with unwanted pests. Some pests are more harmful than others, many are not aggressive and don’t put your health at risk such as bees and wasps, whereas commonly known pests such as rats and mice, are considered destructive. 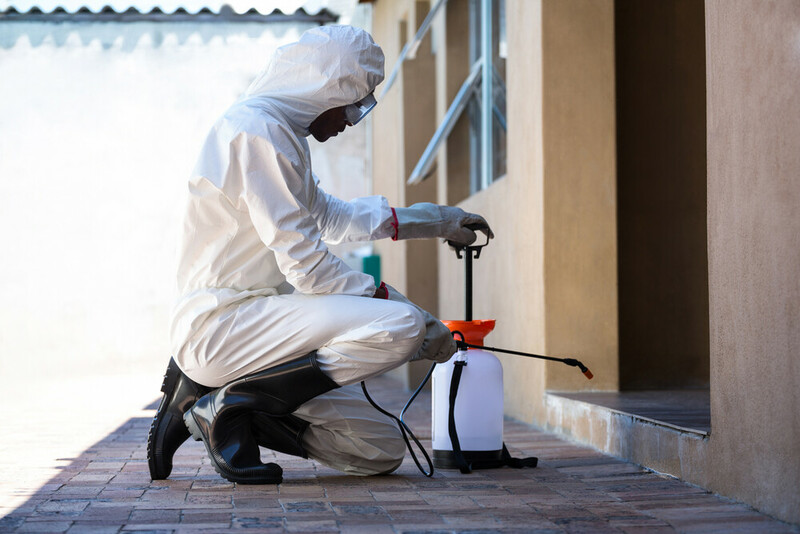 Infestations are most efficiently dealt with through professional and ethical pest control methods and it’s important to know the type of pest you’re dealing with to ensure you take the correct precautions. Not only will regular inspections from professional pest controllers prevent unwanted pests, but simple, ethical solutions also help. Making sure your window and doors are secured, sealing bathroom and kitchen cracks and wiping all surfaces to prevent pests from entering your building at all. There are many different ways to manage pest control, and the use of harsh chemicals is not the answer. There are often safer, nonchemical control methods that will solve your problem. Traditional methods such as, flyswatters and a splash of hot water can be just as effective as risky pesticides that include harsh chemicals. When ethically tackling persistent pests, it is crucial that you take all recommended precautions, such as wearing gloves and masks. For any pest problems, such as: rodent, birds or insects, MSL can provide a safe, discrete and humane pest control solution to your problems. Our fully trained expert pest control teams aim to eliminate the risk, and prevent the likelihood, of pests or re-infestation. Find out how MSL can help you with a planned programme or through reactive call outs by contacting our experts today.